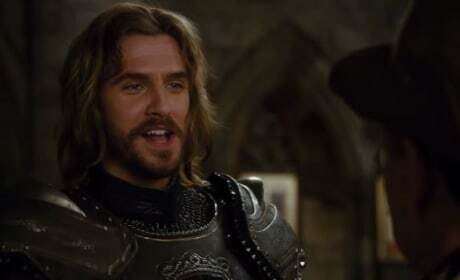 Dan Stevens is Sir Lancelot in Night at the Museum: Secret of the Tomb. 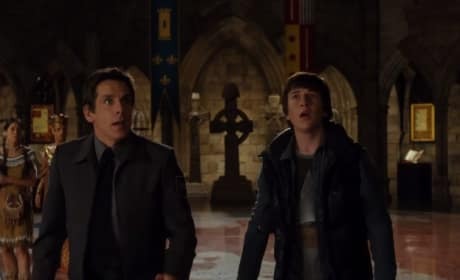 Ben Stiller also stars. 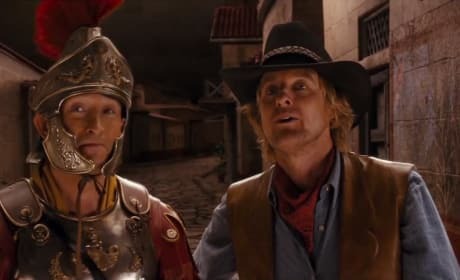 Night at the Museum: Secret of the Tomb stars Owen Wilson and Steven Coogan. 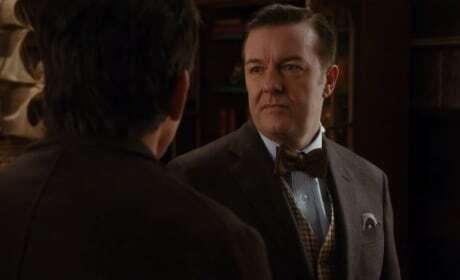 The boys are back in the third Museum movie. 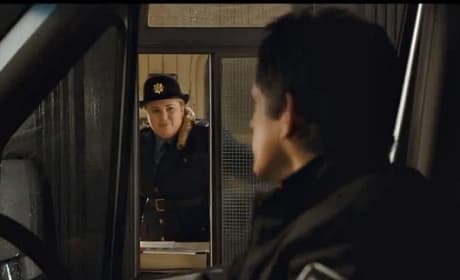 Rebel Wilson stars in Night at the Museum: Secret of the Tomb. Ben Stiller is in there too! 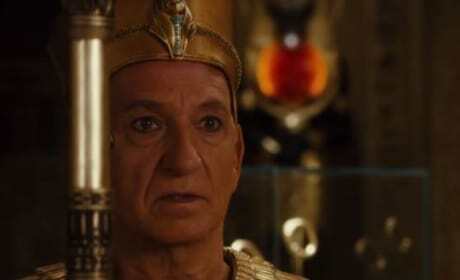 Ben Kingsley stars in Night at the Museum: Secret of the Tomb. He's a Pharaoh, for the second time. 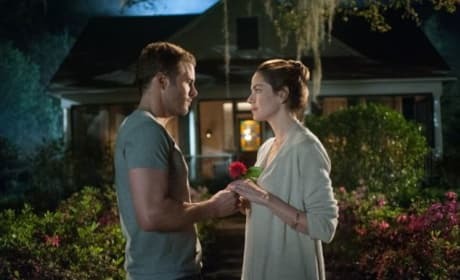 The Best of Me Stars James Marsden Michelle Monaghan. Luke Bracey also stars. 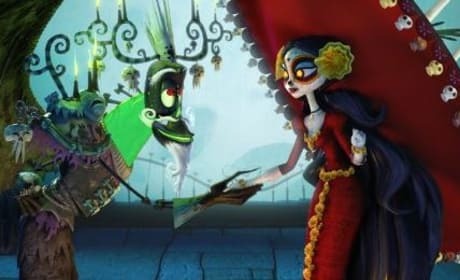 The concept art for The Book of Life. Ron Perlman and Christina Applegate star. The Best of Me Stars Liana Liberato Luke Bracey. James Marsden also stars. 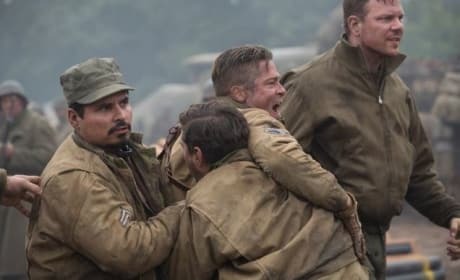 Fury stars Michael Pena, Brad Pitt and Shia LaBeouf. Logan Lerman also stars. 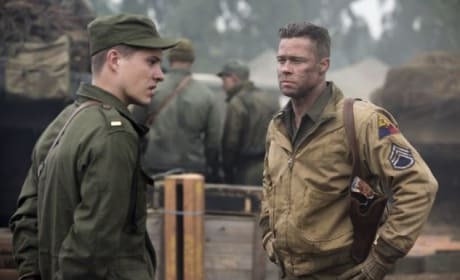 Brad Pitt and Logan Lerman star in Fury. Michael Pena and Shia LaBeouf also star. 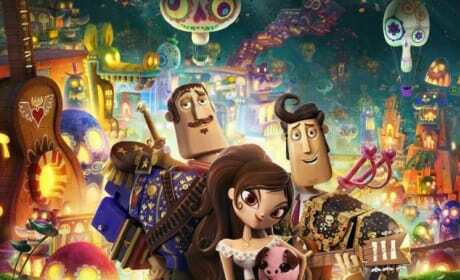 A movie photo from The Book of Life. Channing Tatum, Zoe Saldana and Diego Luna star.